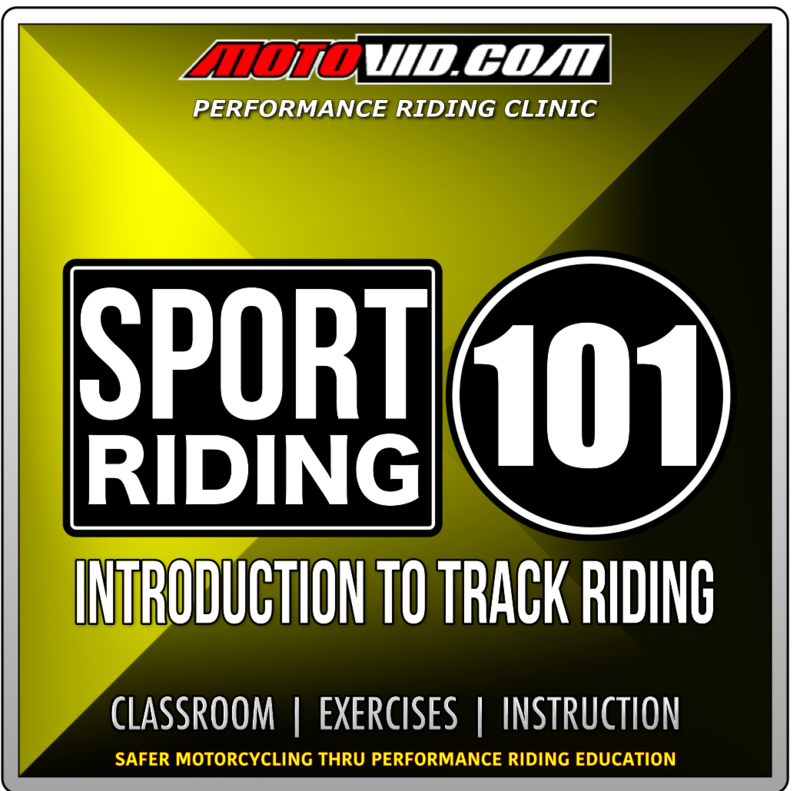 Each season, Motovid.com holds Seminars at its dealership and hosting partners as an Introduction to All Levels Track Days and Performance Riding clinics. 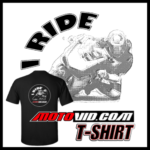 Free and open to everyone, riders are encouraged to stop by and meet the Motovid.com team in advance of their track riding experience. 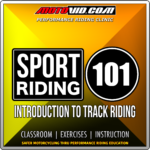 Participants meet instructors, learn about track riding, how to get involved in the sport and the Motovid.com Approach to safety, experience and speed thru performance riding education. Each Seminar presentation is approximately 1.5 - 2 hours in length, with snacks and beverages provided, along with opportunities for free giveaways and track days for all participants. 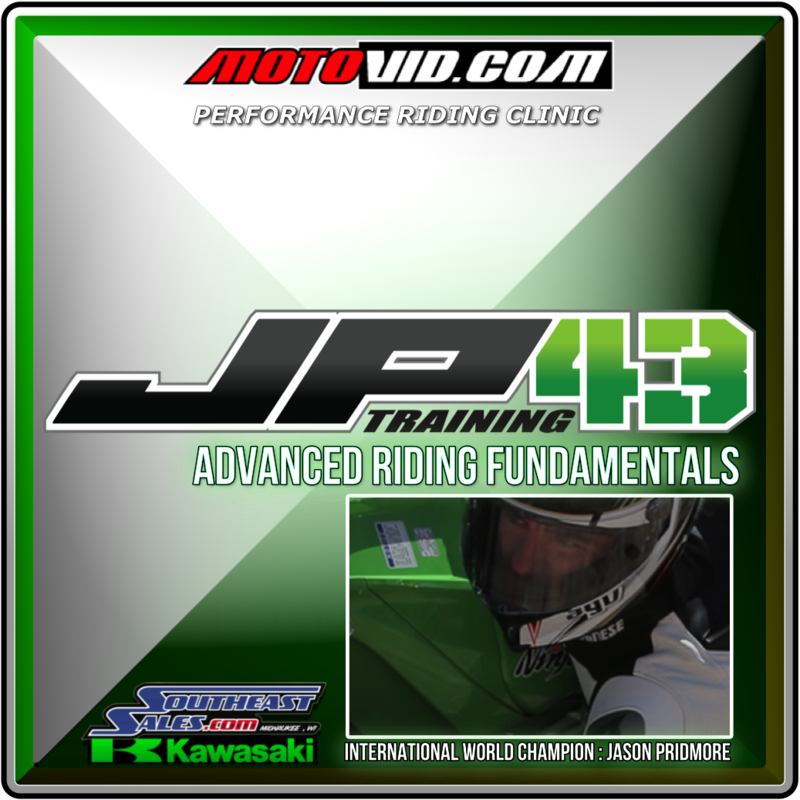 Watch the Upcoming Events Schedule for Seminar announcements, locations and dates. 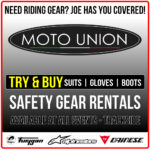 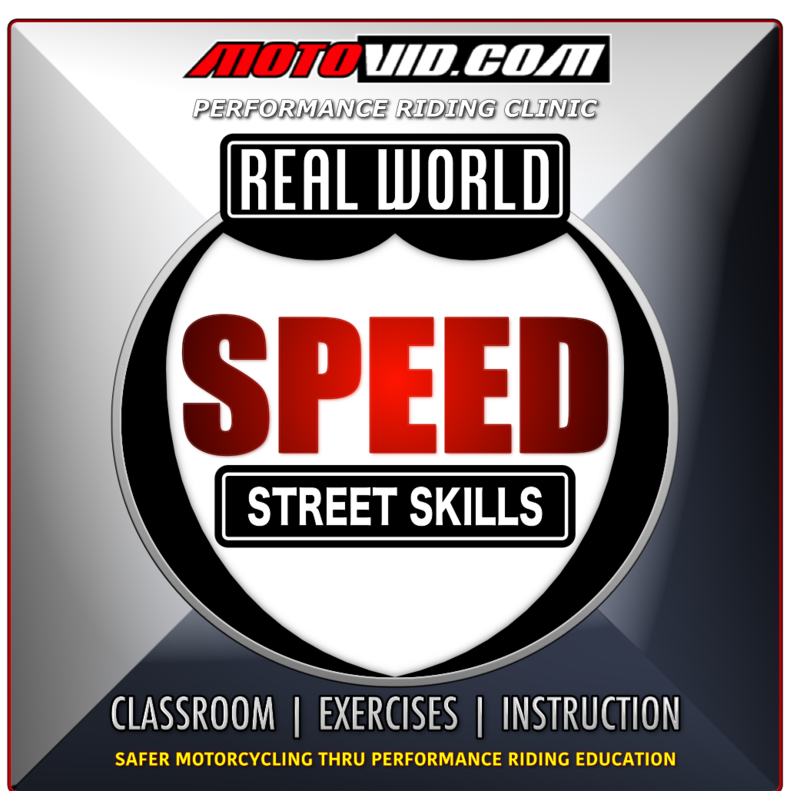 Riding Groups, Dealers interested in hosting a Motovid.com Seminar in 2016 should contact Kathleen Casey, info@motovid.com for more details and scheduling availability.